Patty Ryan (born Bridget Ryan) raised in Germany. 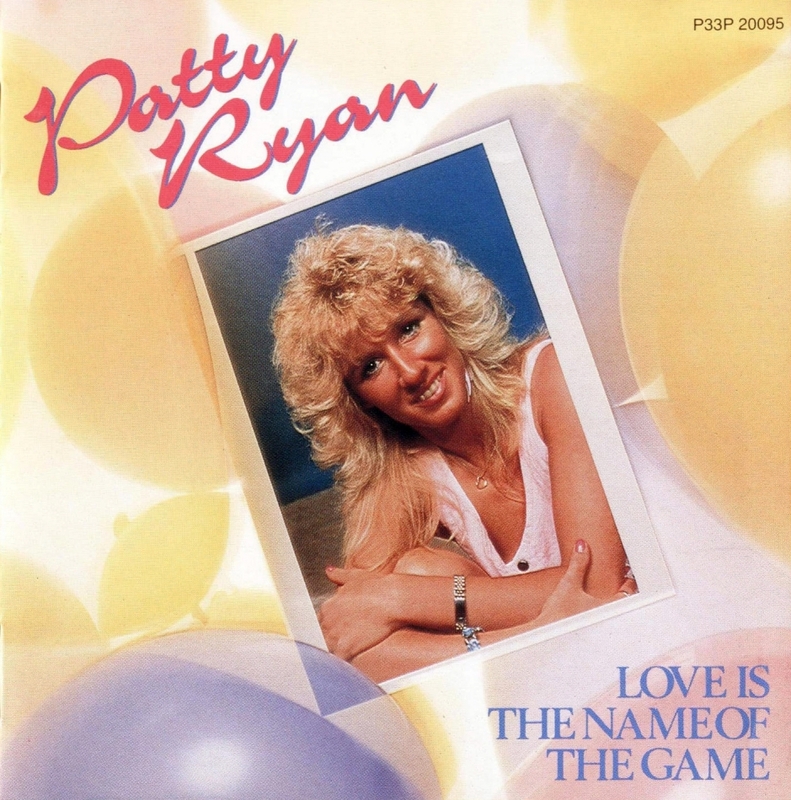 Patty started her music career back in 1980. At that time she preferred Rock-n-Roll. 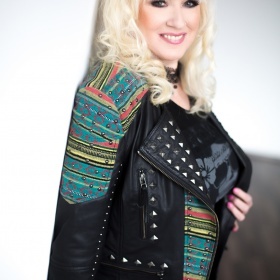 In 1986 Ryan changed her mind about her music style, when she signed to Diter Bolen's music label. The sound-recording firm started to work with one of the most famous groups of the generation Modern Talking. As a result, Patty found it great to change her music style into euro disco. Modern Talking not only made impact on Ryan's artistic path, but on her popularity. How was that possible? There is a simple explanation. Modern Talking group scored landmarks at every corner of the music industry. Their schedule was so hot, that they refused offer to perform in Japan. Nevertheless, the Japanese parties asked for somebody who could play euro disco. Patty Ryan was selected. She went to Japan, and it was a great success. Ryan firmly established her as a rarity in the world of euro disco. She performed in different cities including Las Vegas and Paris. She was called «The Queen of Euro disco». In spite of such a great success, her second album «Top of the Line» differed from the first one. Moreover, Patty stopped touring around the world, performing only at European countries. She explained, that it was a result of her manager's aerophobia. In the early 1990-s euro disco came back into music fashion. This made it possible to perform at different venues and take a part in various TV-shows. 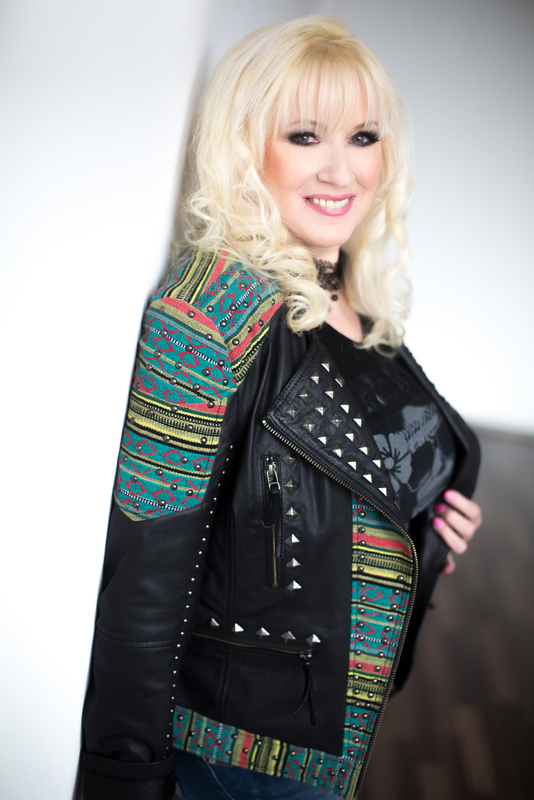 In 2004 Patty Rayan visited Moscow and Saint-Petersburg as a welcome guest of a special show Autoradio: superstars of 80-s. She was excited with it, calling it the most wonderful shows in her life. 2005 saw her «Best Return» award. She also launched two singles in collaboration with Systems of Blue. Patty Ryan is not just a musician, she is also a beloved wife and mum. She has established a reputation as a universally popular and in-demand talent.